The human body is an incredible thing. It is made up of over 37 trillion cells and is involved in countless little miracles every single day. For example, your eyes can distinguish between 2.4 and 7.5 million different colors and your nose can distinguish between 1 trillion different smells. If all the DNA in the human body were uncoiled, it would stretch out over around 10 billion miles (the distance from Earth to Pluto and back). And even though stomach acid is a substance created by the human body, it has the ability to dissolve metal! But even though our bodies achieve incredible feats for us at every moment of every day, we don’t always return the favor. Without intending to, we often over-work and under-appreciate our bodies. If we want our bodies to go on supporting us for as long as possible, we need to recommit to taking better care of them. 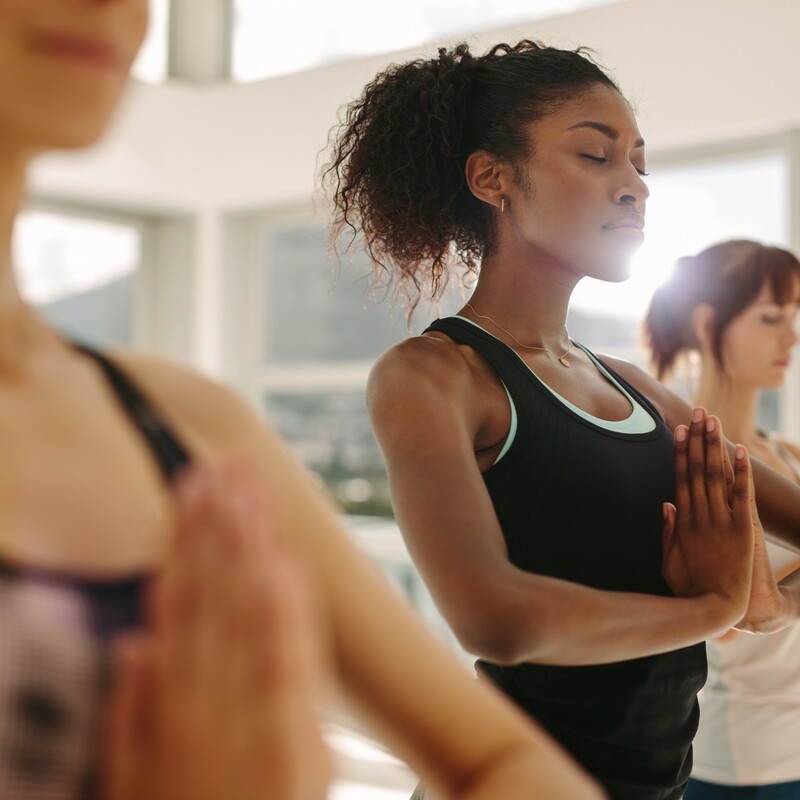 Here are five pieces of content that can help you do good by your body. Diana Winston walks you through a brief meditation that fully prepares your body for a magical sleep. Winston is the Director of Mindfulness Education at UCLA Semel Institute’s Mindful Awareness Research Center (MARC) and the co-author, with Susan Smalley PhD, of Fully Present, the Science, Art and Practice of Mindfulness (DaCapo, 2010). 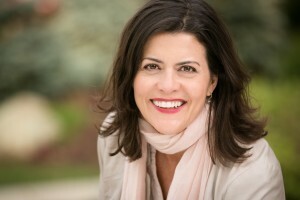 She teaches mindful awareness practices to the general public to promote health and well-being. 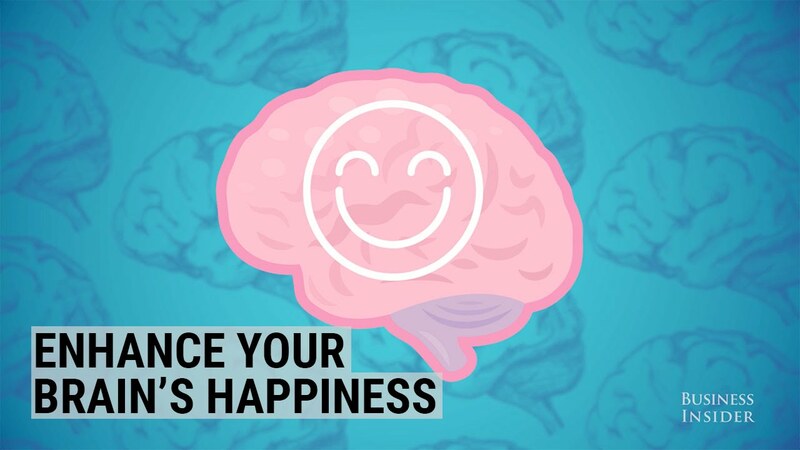 These are some tips to help you foster a happier brain, according to Alex Korb, a postdoctoral researcher in neuroscience at UCLA. At our core is a part of us that is connected to all that is; an eternal, multi-dimensional, all-loving self. 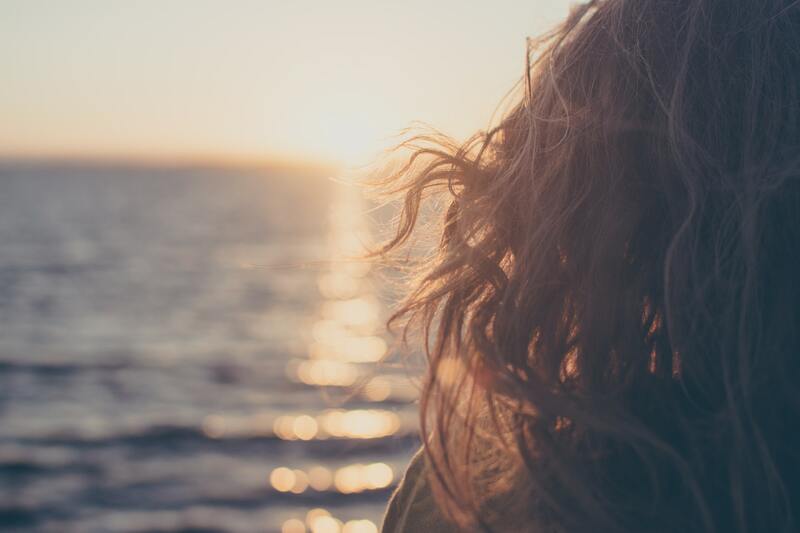 As we connect to our divine self, we connect with ourselves as a pure being. This is the part of us that can never be wounded. Shoulderstand for Happy Organs is a powerful yoga practice. This inversion sequence will cleanse your organs, calm your nerves and refresh your mind. Reboot your entire system with this potent shoulderstand sequence preparing you to enjoy an elegant variation of parsva sarvangasana (side shoulder stand). Meet Willow and Mara and learn about the inspiration behind Ozuké – a company centered on all things pickled and fermented. 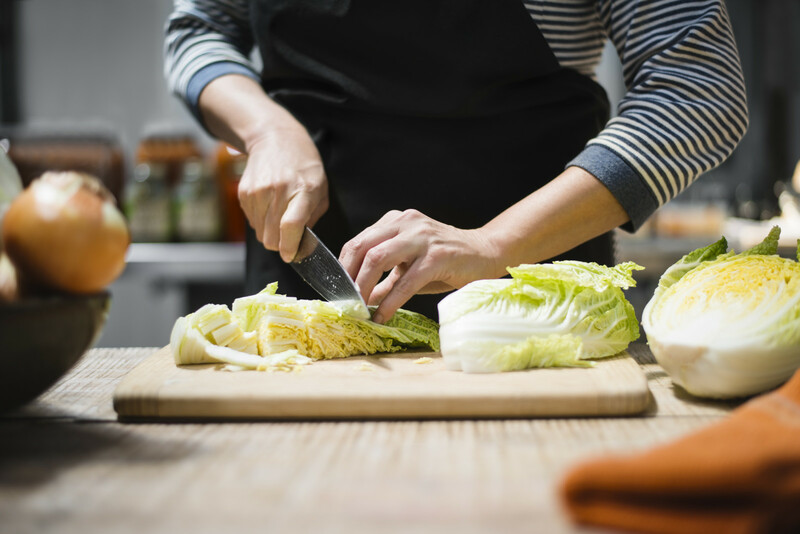 Learn about the health benefits revolved around fermented foods. Are You Ready to Commit to Your Body? 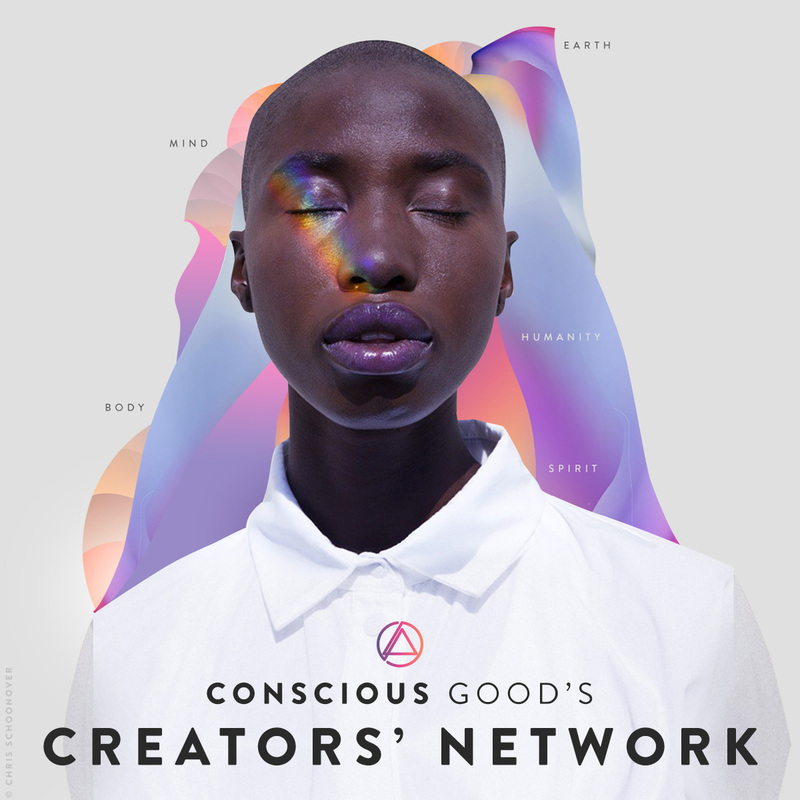 Get involved with Conscious Good’s Studio Series! 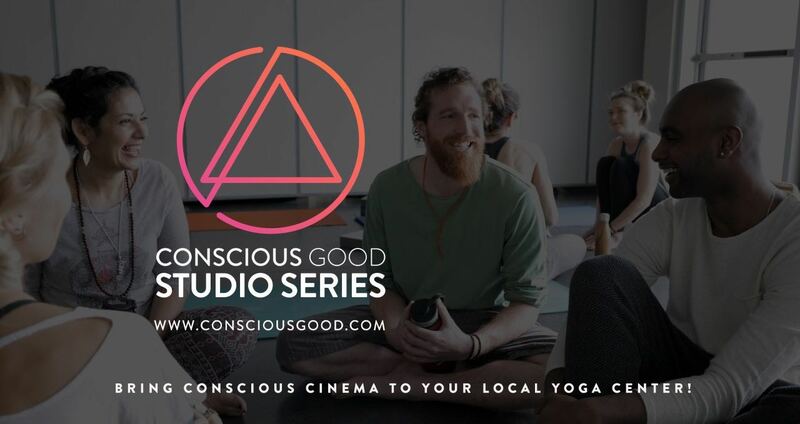 The Conscious Good Studio Series is a monthly program of inspiring films screening at yoga and meditation studios to serve as a catalyst for connection. We are thrilled to announce our summer Studio Series program: The Best of Mindscape Film Festival. The human MIND: consciousness, perception, thinking, memory, and that which is yet to be discovered, pushes the boundaries of our own comprehension with a thread of stories that connect us in this world and beyond. The Mindscape Film Festival by Conscious Good is a celebration of this marvel. What Tips Do You Have for Replenishing Your Body?